Singer/songwriter, producer, and massive hitmaker Sia announced that her upcoming album, This Is Acting, will be released everywhere on January 29, 2016. She revealed the cover art for the album via her new Instagram account. 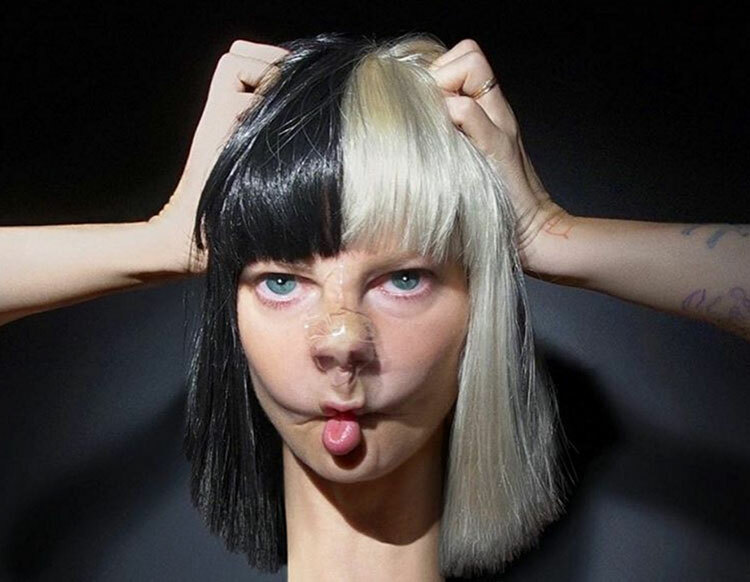 Sia released her #1 charting, critically-acclaimed, and gold-certified album 1000 Forms Of Fear last July which yielded several massive breakthrough hits including “Chandelier”. Chandelier’s groundbreaking video enjoyed an unprecedented 965 million views. Sia will be performing “Alive” and “Bird Set Free” on Saturday Night Live on November 7th.